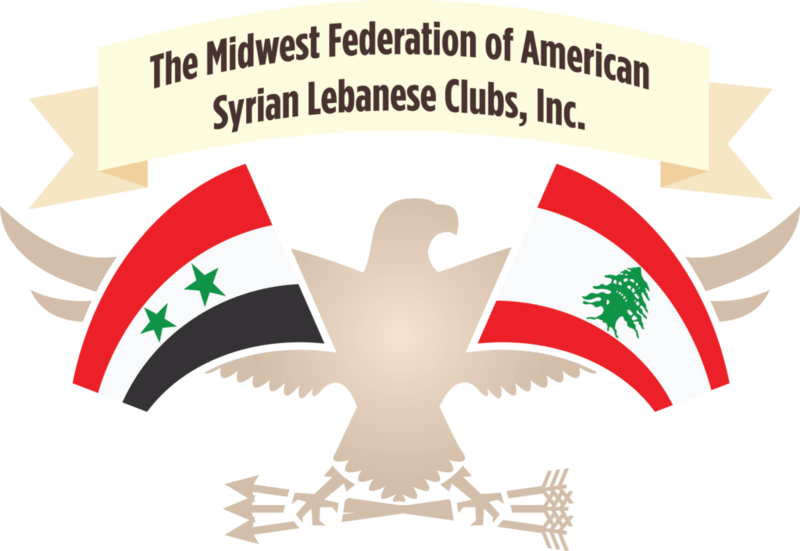 Join the Midwest Federation and celebrate your Lebanese or Syrian heritage! There many ways to get involved with the Federation. You can join a local member club, join at the regional level, or even join our membership committee*. You do not have to live in the Midwest to be a part of the Midwest Federation, so let our Federation be your Federation! Being an advocate for the Midwest Federation. 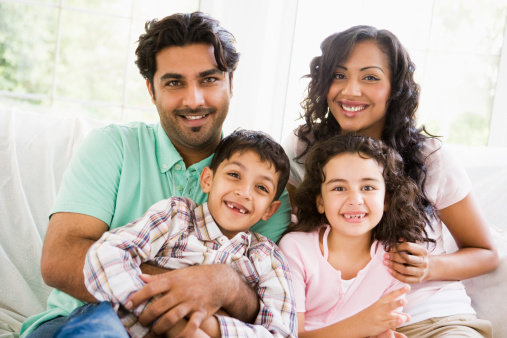 Being the liaison to your Arabic/Phoenician community, family and friends. Working with a dedicated team of people to come up with innovative ideas to foster current membership and welcome new membership. If you or someone you know would like to become a member of the federation or a member of this important committee, please contact us.